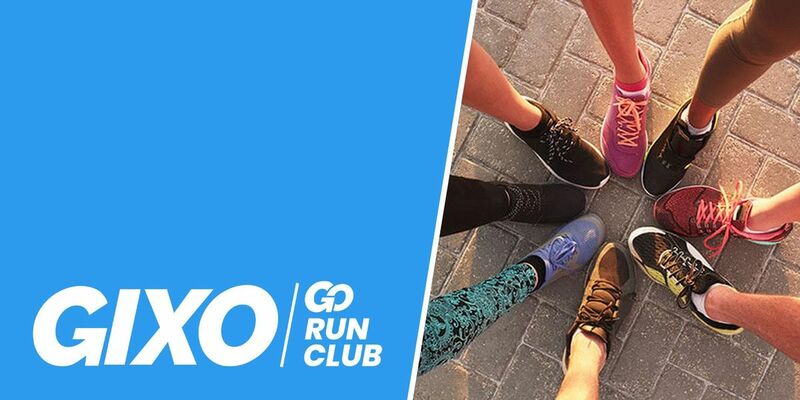 Gixo Run Club meets weekly to help people of all skill levels learn how to become better runners or walkers. We celebrate each mile to motivate each other to the finish line! We start and finish in front of Uncle Billy's Smokehouse & Brewery, and tend to run in the park nearby or along the river. Make sure to BRING HEADLAMPS/ FLASHLIGHT. Amazon's headlamp. Home Depot, Walmart and REI all carry them too. We encourage walkers and runners of all ability levels to join us. 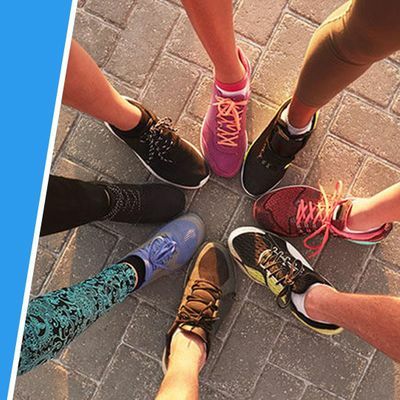 You can move at your own pace without worrying about staying up with the group, as we will all stay connected throughout the run by the Gixo app. Feel free to download with this link. After Run Club, we tend to head back to Uncle Billy's to hang out and get to know each other. If you have any questions, let us know! Just email Ritvik (cml0dmlrIHwgZ2l4byAhIGNvbQ==). Gixo also offers hundreds of other live cardio, strength, and mobility classes every week. Check 'em out! Gixo, our Run Club sponsor, is an innovative new fitness app. Through Gixo, your entire run will be led by a live coach who will provide personalized, real-time feedback on your progress.